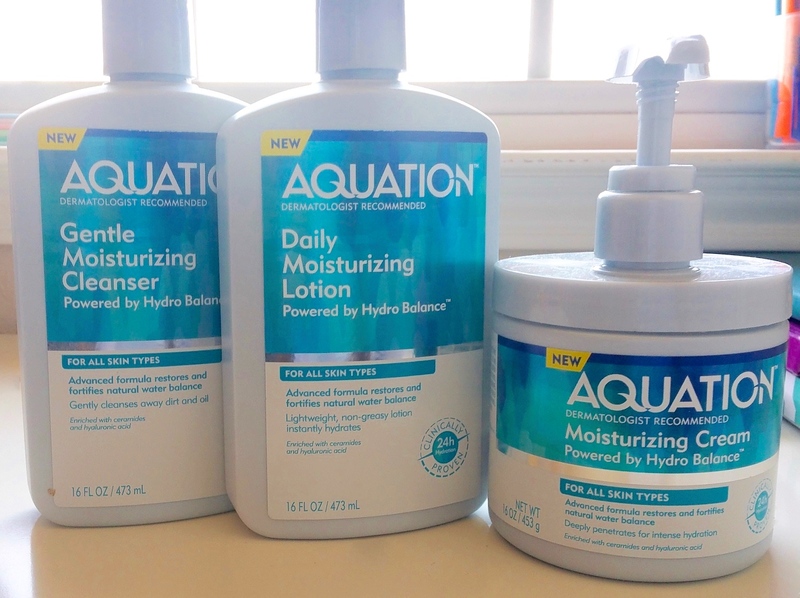 Aquation is a dermatologist tested skincare system powered by Hydro Balance. The products contain Hyaluronic acid, Ceramides, and Marine Algae. It claims to fortify skin's natural water balance, deliver hydration while creating an invisible barrier to help prevent moisture loss and penetrate deeply for long-lasting hydration. This is done via their dual phase technology. Naturally occurring lipids that make up your skin’s surface. They keep skin youthful and supple by reinforcing the skin’s natural barrier that protects against moisture loss. When ceramide levels are low, the result is dry, dull skin. 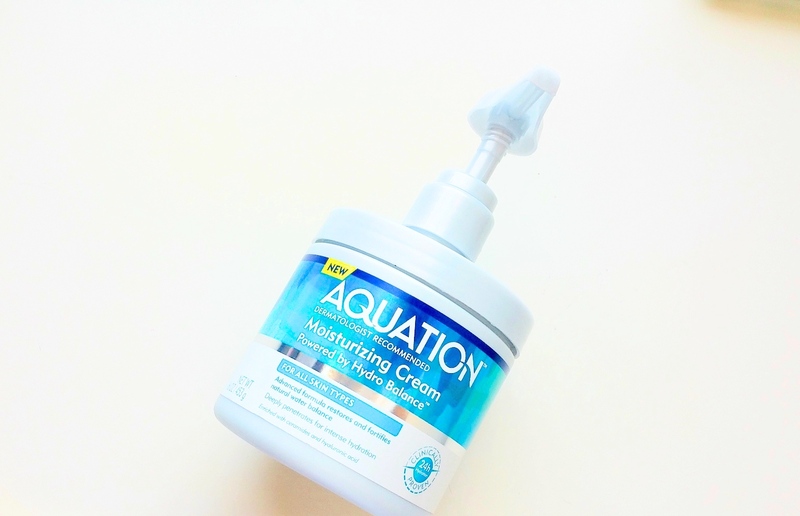 Aquation utilizes three ceramides to maintain skin’s protective barrier for a naturally healthy and hydrated look. A powerful humectant found in the outer layers of the skin. As we age our levels decline, leading to increased dryness, fine lines, and wrinkles. Aquation is enriched with hyaluronic acid to help restore skin’s natural water balance for increased hydration, suppleness, and a youthful appearance. An encapsulated active that allows for controlled release of moisture once inside the skin’s deeper layers, while jojoba esters and glycerin provide moisturization and help prevent moisture loss from the skin’s surface. The result is intense, long-lasting hydration for softer, smoother skin. The products are unscented and are appropriate for sensitive skin as well as those who do not like scented lotions. The packaging is simple, practical and easy to use. I love the pump packaging for the cream, it makes it very hygienic to use the cream without dipping your hands in the tub. It also comes in an affordable size for its price. The products are affordable ($8.96 each) and can be found at Walmart. The products can also be used on face and body and have no Lanolin, or mineral oil so it would not block pores when used on face (it is Non-comedogenic.). 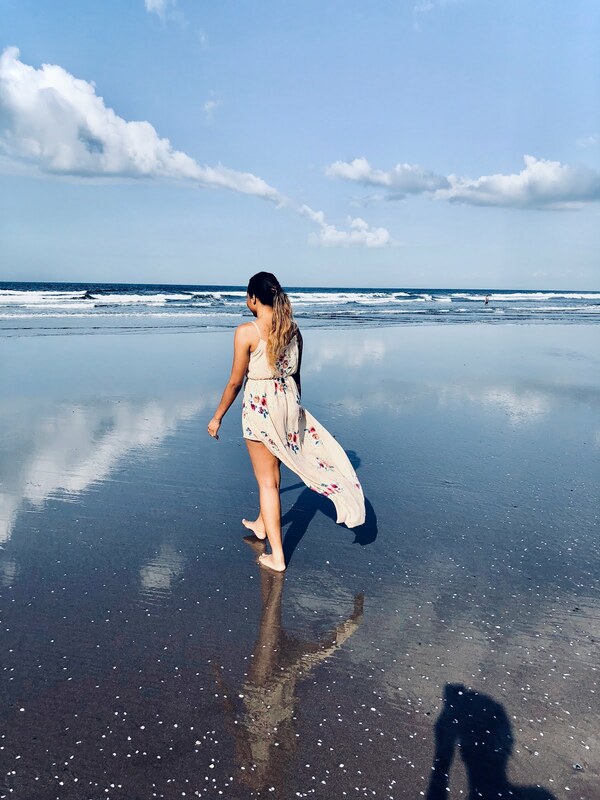 I was excited to use this product because I have very sensitive, dry, itchy and scaly skin with KP (Keratosis Pilaris). Discovering new products that can cater to me makes me excited! Gently cleanse away dirt, oil, and makeup while infusing moisture—revealing fresh, soft skin. Our formula won’t over dry or strip your skin and is enriched with ceramides and hyaluronic acid to help maintain the skin barrier. For use on face and body. The cleanser is very "balmy" and moist. It does not lather much, so using a sponge or a washcloth when bathing might not be effective. It is best to apply directly to the skin . It does lather as you rinse but only a little. 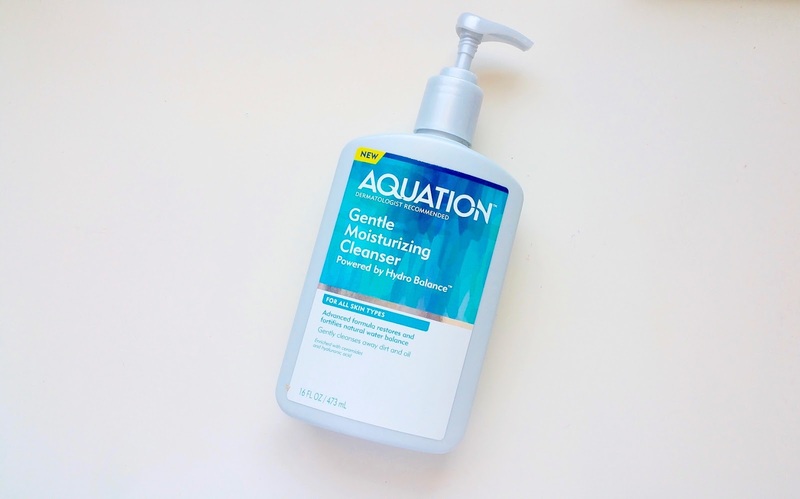 This cleanser is a plus for dry and sensitive skin. It does not strip moisture from the skin yet it cleanses it. It left my skin soft and moist, but it still cleaned it. It felt even better than using an in-lotion shower cream. For my face, I tried the cleanser on my combination oily skin, It cleanses well without drying out. I do prefer to use it on my body in the shower, especially on the places I have Keratosis Pilaris. I generally come out of the shower itching because my skin gets dried out no matter what soap I use. However, with this cleanser, i had no itch, dryness or irritation. Will Purchase? : YES. 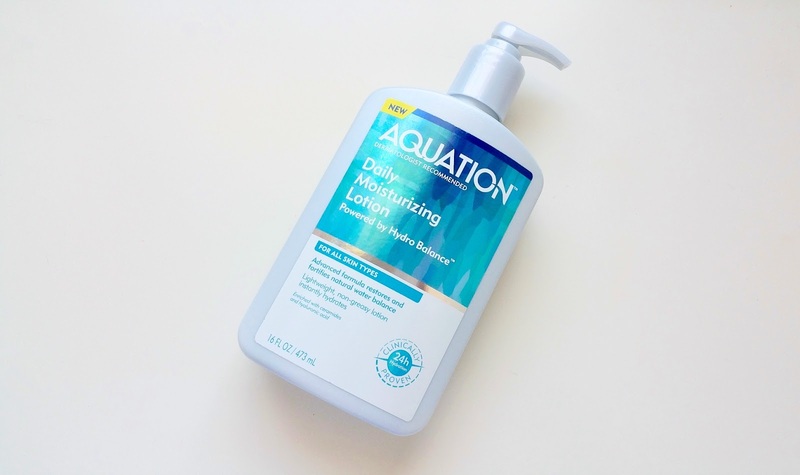 Replenish moisture daily with this lightweight lotion enriched with ceramides and hyaluronic acid to restore and fortify skin’s natural water balance. This quick absorbing formula provides all day hydration to help relieve dryness, soften skin and soothe the itch and irritation associated with moisture loss. For use on face and body. Ultra rich formula penetrates deeply for 24-hour hydration and helps to relieve dryness, soften skin and soothe the itch and irritation associated with moisture loss. Our advanced dual phase formula enriched with ceramides and hyaluronic acid delivers instant moisturization and creates an invisible barrier to help prevent moisture loss. For use on face and body. This is my absolute fave of the three. 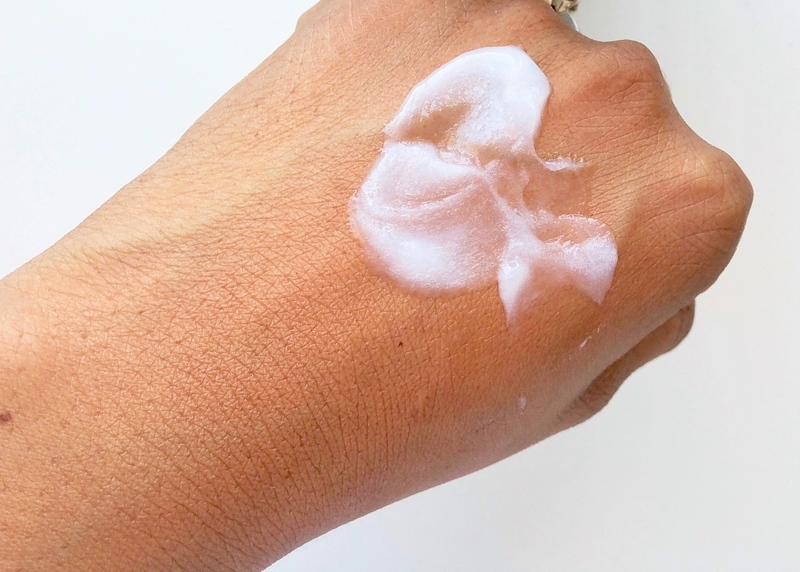 The cream tingles like the lotion but is heavier and is like a cross-mix between a balm and body butter. But, it does so much more. A lot of body butter that I have tried in the past seal the skin and make it appear hydrated (due to the oils etc). However, my skin would still itch and feel dry even though it looks less ashy. This cream surpasses that. 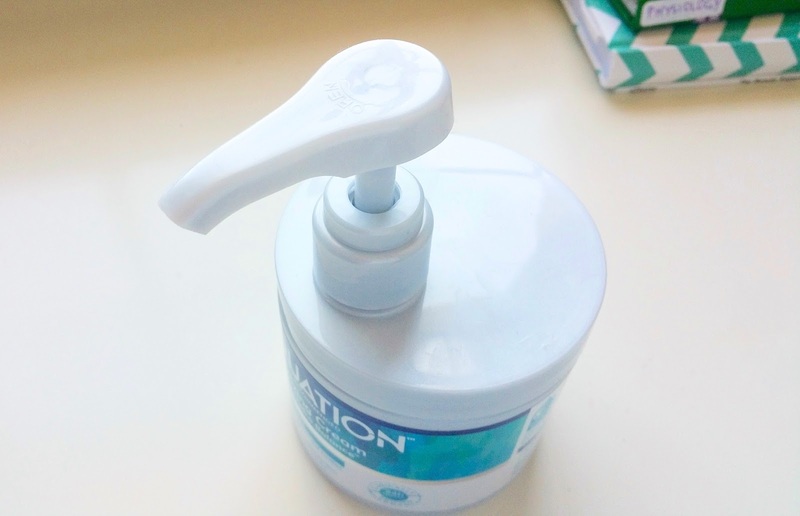 I have used it daily for almost 2 weeks to seal the moisture on my skin after my lotion, and it not only seals, but it hydrates. 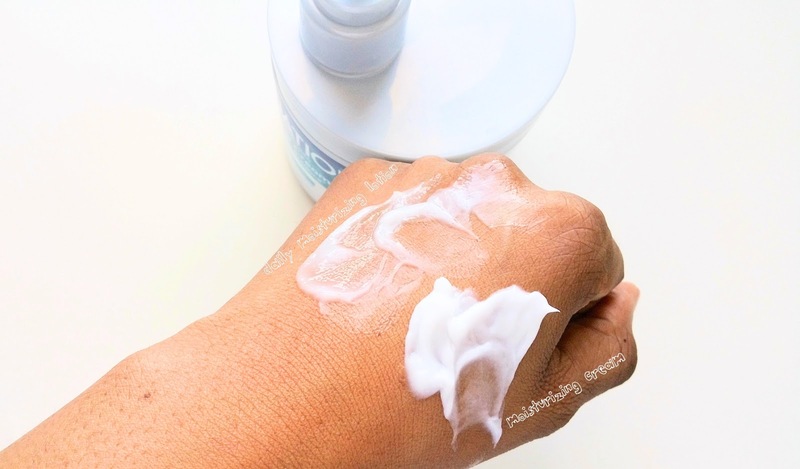 I noticed my skin stays hydrated for 24 hours, I don't have to reapply lotion on my skin, and even the next morning when I wake up, I have no itching (which I normally do). My skin has improved overall and I am impressed with it. I will definitely be repurchasing this cream all year round. 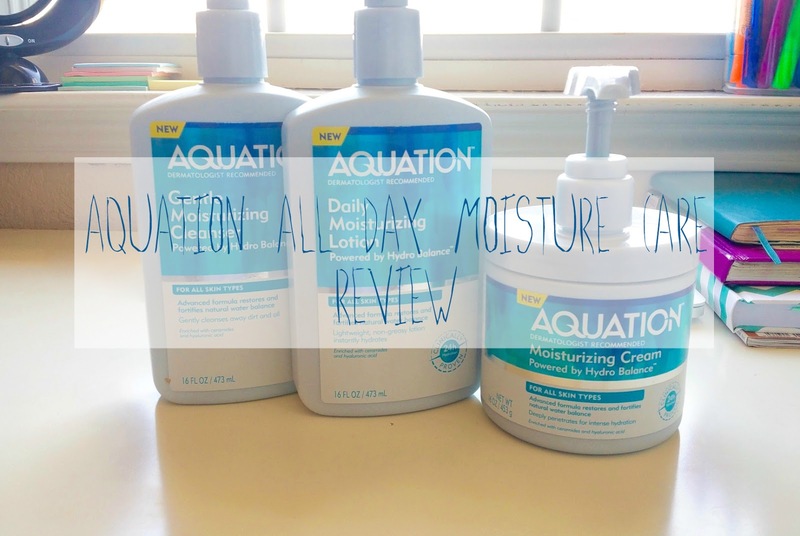 Check out Aquation at your local Walmart and also here's a coupon for you to get it at a lower price!